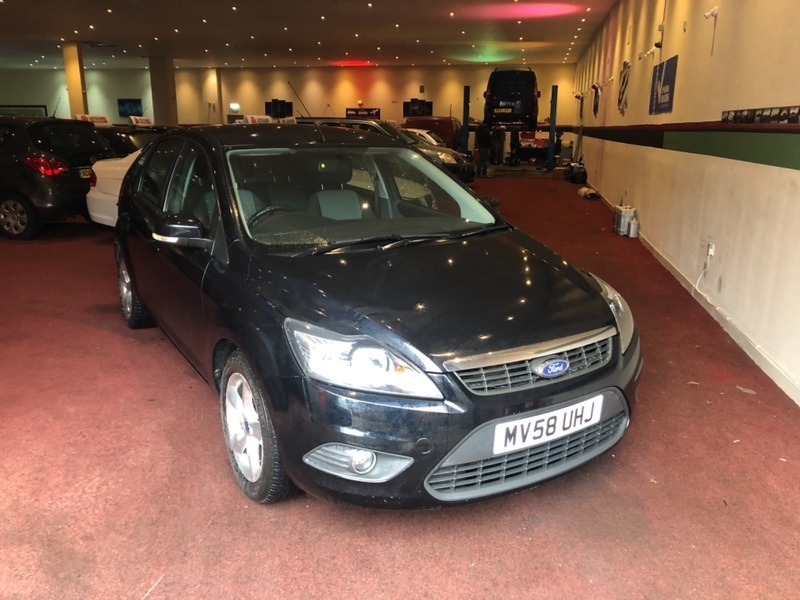 MOT 15/7/19.HPI Clear.Very Good Condition.Ready to go.Full MOT History. Comes with Free 12MONTHS roadside recovery. You are in safe Hands as we have signed our dealer promise with AA. Delivery on Your Doorstep, Credit & Debit Cards Accepted. We do 5days insurance as well. We are open 7days.